Kibo-ABC would like to invite your ideas for the simple space experiment "Asian Try Zero-G 2017-2018" program to be conducted in the International Space Station (ISS)/Kibo. The selection area has 2 categories: Category 1 for those under 18 years old, and Category 2 for young scientists and engineers up to 27 years old. 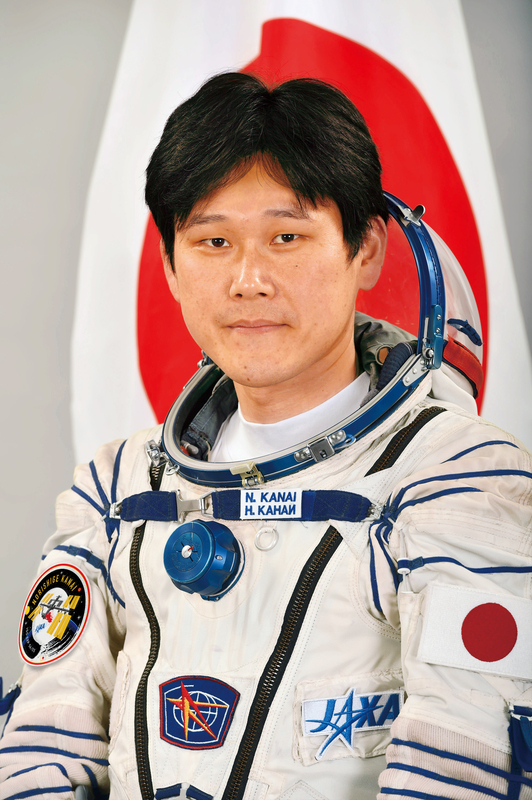 The next member of the JAXA ISS crew, astronaut Norishige Kanai, will be assigned for this mission for the Japanese experiment module "Kibo" during his stay. Kibo-ABC expects unique, novel and/or informative ideas that have never been done in ISS/Kibo. Proposal of launch items (Please refer conditions) ★NEW! April 21, 2017 (JST 17:00): Deadline of application submittal. July - August, 2017: Selection announcement. PLEASE submit the application to your country's Kibo-ABC member agency. Applicants shall have citizenship of those countries which have Kibo-ABC member agency. The selection result will be announced on JAXA web site (http://iss.jaxa.jp/en/kuoa/). Notification to the selected applicants will be given by the applicant's country agency.